Ram Service in Washington, MI | Orchard Chrysler Dodge Jeep Ram " "
For Ram service there's no better place to be than Orchard Chrysler Dodge Jeep Ram in Washington, Michigan! Swing by our automotive service center today for Ram maintenance and repair, and we promise to get you back on the road as quickly as possible. Here you'll have access to loaner vehicles and shuttles as needed, as well as complimentary coffee and free WiFi should you choose to stay. 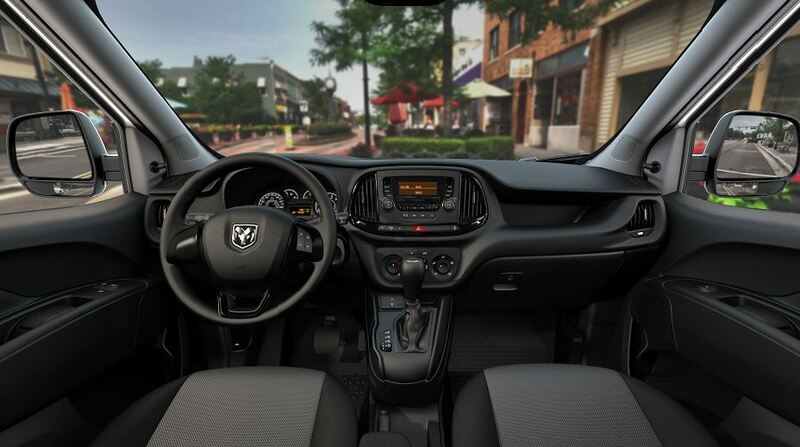 Service your Ram vehicle at your trusted Washington, MI Ram dealership. From basic maintenance to heavy duty repair, Orchard Chrysler Dodge Jeep Ram in Washington, MI has you covered when it comes to Ram service. The tasks our Ram-certified automotive specialists perform include but are not limited to: brake service, brake repair, engine work, transmission replacement, radiator service, oil changes, tire rotations, state inspections and more. Get in, get out and get back on the road with help from our Ram service team. You can schedule an appointment at Orchard Chrysler Dodge Jeep Ram in Washington, MI by giving us a call or stopping by in person. Chat with our team and let them know what the issue is you're facing and we'll get started on your Ram right away!